We rely on our eyes maybe more than any other part of our bodies, yet it’s not often that we talk about how to keep them healthy and strong. 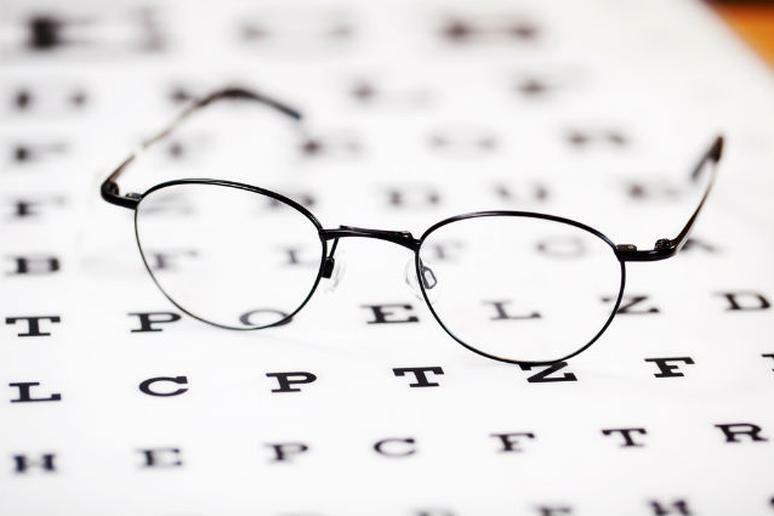 According to Dr. Barry Kay, a Florida-based optometrist with more than 32 years of experience, more than 22 million Americans suffer from cataracts and age-related macular degeneration (AMD), the two leading causes of visual loss and blindness. He says that preventative measures, like regularly including plenty of nutritious foods in your diet, play a particularly important role in maintaining healthy vision, especially because surgeries and treatments for issues like cataracts and AMD are costly and sometimes limited. In addition to ensuring these key nutrients are consistently a part of your diet, the National Eye Institute suggests protecting your eye health by getting dilated eye exams regularly, knowing your family eye health history, wearing sunglasses when outdoors and using protective eyewear when necessary, like while doing chores or playing sports. The organization also suggests “living a healthy lifestyle,” which certainly includes eating a diet that contains the following nutrient-rich, eye-friendly foods. "Sweet red peppers have more than three times the vitamin C of orange juice," says Dr. Gary Heiting, senior editor of AllAboutVision.com "Vitamin C is a powerful antioxidant that helps the body maintain healthy tissues, bones and blood vessels, including the capillaries in your retina." According to Heiting, studies suggest that long-term consumption of vitamin C may reduce the risk of dry eyes, early cataracts and AMD. 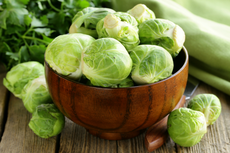 “Dark green vegetables, such as kale, spinach, collard greens and dark green lettuce contain lutein and zeaxanthin, two important nutrients that have antioxidant functions in the body and help to prevent cell damage,” says Dr. Jason Deviney, an optometrist with Vision Source. “These nutrients appear to absorb excess light energy to prevent damage to our retinas, especially from high-energy light rays called blue light. This absorption reduces the risk of light-induced oxidative damage that is thought to lead to AMD.” According to Dr. Kimberly Reed, associate professor of optometry at the Nova Southeastern University College of Optometry, AMD is a leading cause of blindness in older adults and only 10 percent of adults in the U.S. get the recommended amount of lutein and zeaxanthin. Click here to see more foods that can protect your vision.